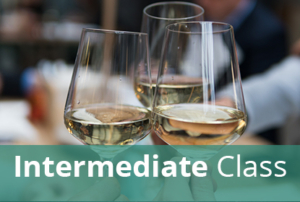 The cost of the exam is included in our WSET Level 4 Diploma Unit #3 Course. NOTE: You must have taken the WSET Level 4 Diploma, Unit #2 exam before registering for this, or any other, Diploma unit. Unit # 3 covers the “Light wines of the world”. The Unit #3 exam has two parts: theory and tasting. The tasting exam will run 10:00am – 12:30pm. You will taste and assess 12 wines. The theory exam runs from 1:30pm-4:30pm and is comprised of 5 essay questions related to material covered in the Unit # 3 study guide.